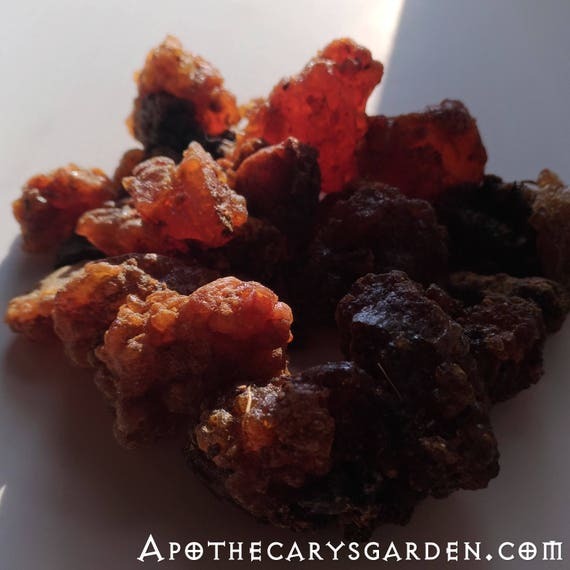 Harvesting Myrrh resin. One drop at a time from the tree. 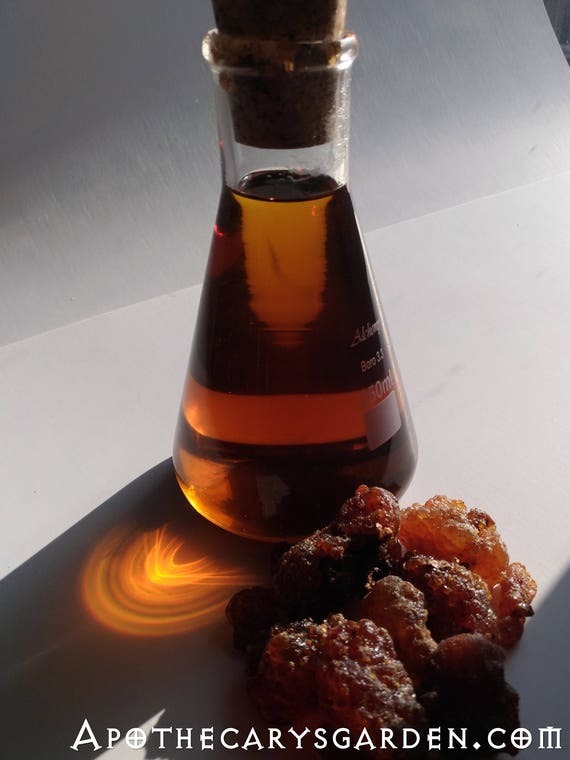 A natural exudate, Suhul Myrrh forms on the trees branches without encouragement or tapping. Prev Post: Ammoniacum. 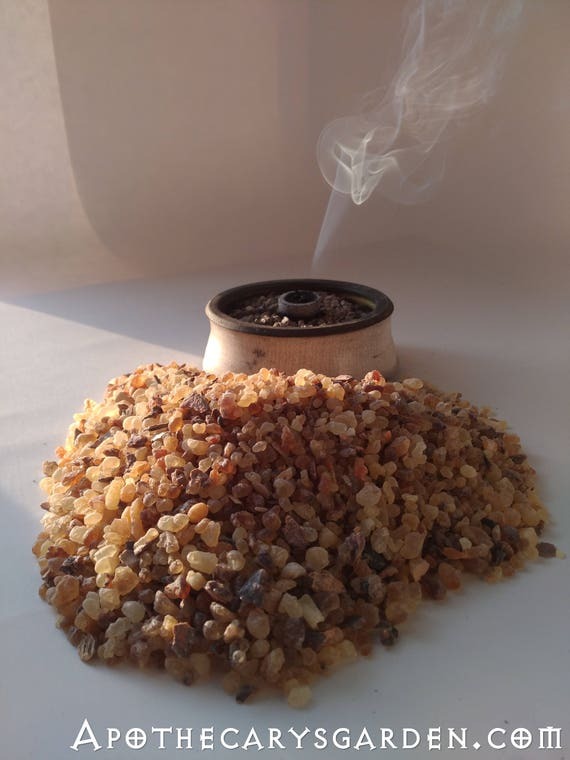 Incense of the Oracle-medicine of the people.